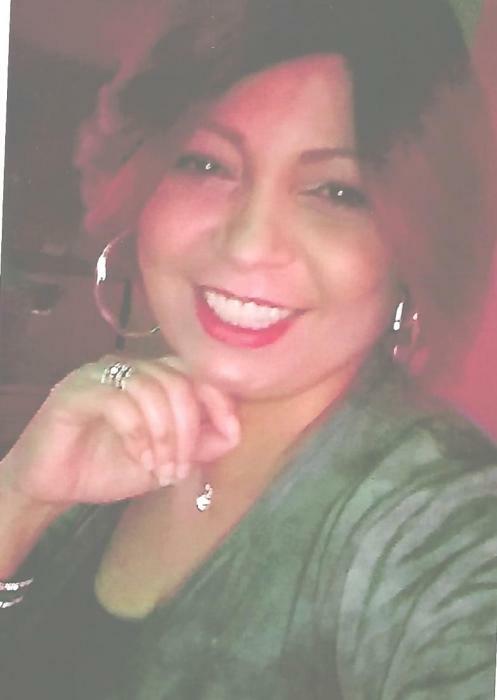 Vivian Velez, 55 of Perth Amboy, NJ passed away peacefully with her family by her side. Vivian was born in Bronx, NY she later moved to Perth Amboy in 1970. Vivian was a devoted mother and homemaker for her six children . She was also a member of The Pepino Social Club. She is proceeded in death by her loving mother, Maria (nee) Alisea. She is survived by her loving father Hipolito Velez and husband Araldo Arias. Her adoring children Rene and Carlos Capo, Jr. Her daughter Vivian Nunez ( Darlin), Ediessel and Maria Isabela Arais, and Jessenia Velez. Her beloved brothers and sister William, Richard and Lillian Velez; and her 5 cherished grandchildren.